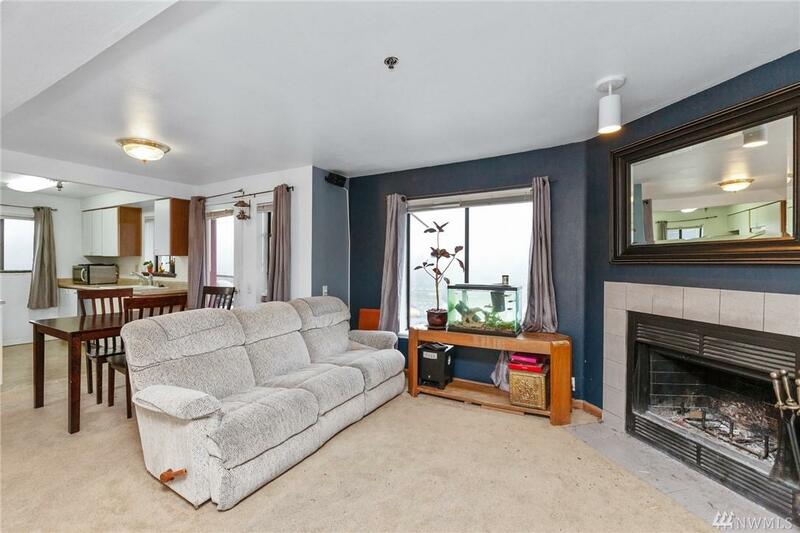 Rare three bedroom, two bath condo in the centrally located Overlook Condos! 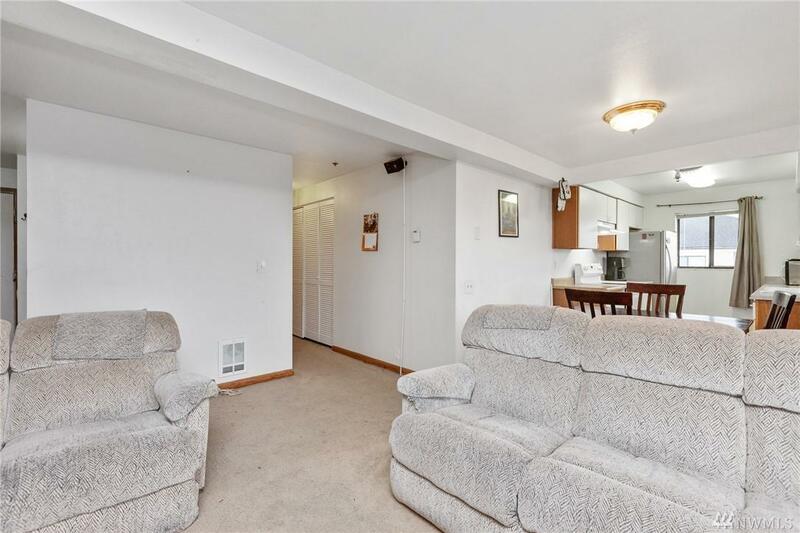 This light and bright unit boasts a large living area, kitchen with eating space, and balcony with views of the Sound! Extra storage on the balcony, a utility closet that fits a full sized washer & dryer, 2 covered parking spots & guest parking. Excellent opportunity to own a home with low HOA dues! 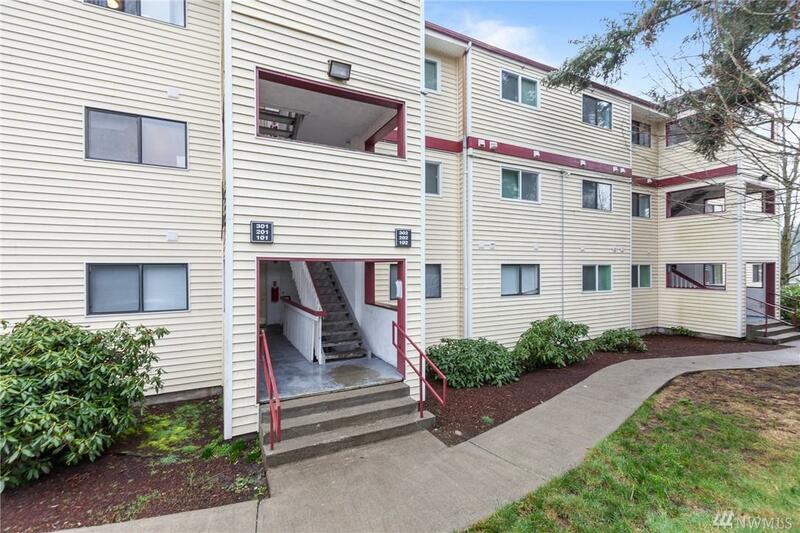 Close to Federal Way Commons, shopping centers, and highways. No rental cap! 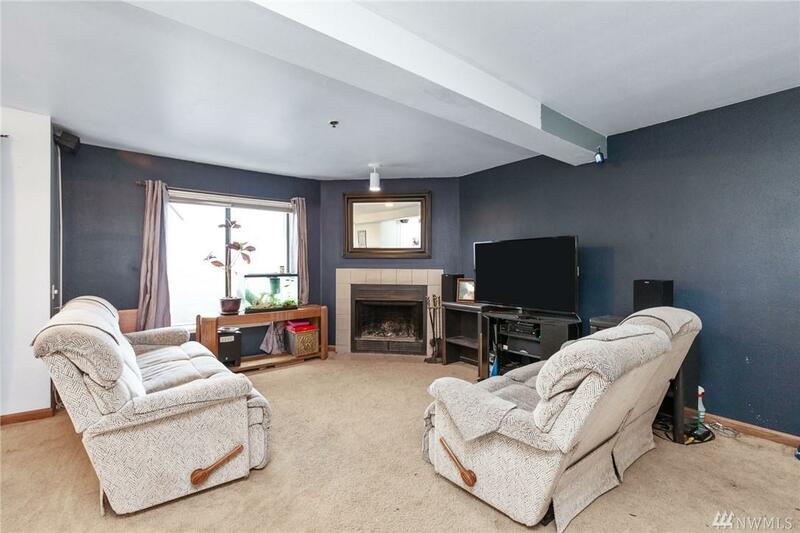 Listing Courtesy of Every Door Real Estate.